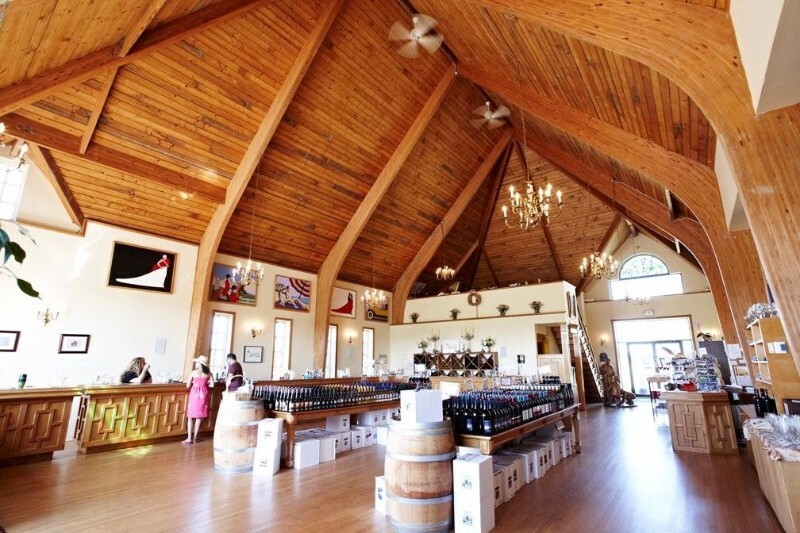 Duck Walk has two locations – the flagship winery is located in Southampton, New York. In 2007 we have added a new location on the North Fork of Long Island. Surrounded by 30 beautiful acres of Sauvignon Blanc grape vines, Duck Walk North is an ideal location to taste Duck Walk’s renowned wines while visiting Long Island’s famous Wine Trail. Both tasting rooms are beautifully designed and accommodate large parties and everyone who would like to taste our award winning wines! Today Duck Walk Vineyards encompasses 140 scenic acres. We produce some 35,000 cases of wine a year, and our wines have been repeatedly recognized for excellence in national competitions. From our Vidal Ice Wine made with grapes actually frozen on the vine, to our Blueberry Port crafted from wild Maine blueberries, to our unique Pinot Meunier, we strive to create wines that are distinctive and exceptional. But at heart we are still a family with a personal touch in every aspect of our business.